Plenty of restaurants would have been satisfied with prized views and thriving business as an events space.  Not Castaway, a Burbank classic in the Verdugo Hills that dates to 1963. The landscape at the restaurant has changed dramatically recently—thanks to the hiring of Chef Perry Pollaci, who previously starred at Firefly in Studio City. Perry’s seasonal menu centers on steak, which is on full display in Castaway’s exhibition dry-aging room. A section of the room, dubbed “The Butcher’s Block,” is central to the mission. It features five types of beef and 12 different cuts. Options include a 7-ounce skirt steak from Mishima Reserve American Wagyu, 8-ounce hanger steak from Snake River Farms and 6-ounce pasture-raised, grass-fed filet from Cape Grim Beef in Tasmania. Every steak comes plated with shallot marmalade and sweet garlic chips. “We want to showcase seasonal ingredients at the peak of their flavors, and most of our produce comes from the Santa Monica Farmers Market. Our dishes also have to, of course, taste fantastic and be visually appealing. Plating is very important–I like the contrast in color and textures,” the chef explains.